A short animated film made with scrap metal that traces memories of life in a world in transformation. Selkirk is a rebellious and selfish pirate, he is the pilot of the Esperanza (Hope), an English galleon that crosses the seas of the south in search of treasures. Selkirk has plucked his present and future savings, gaining the enmity of the crew and above all of Captain Bullock, who decides to leave him on a desert island. There he must bury his desires for ambigion and face a new way of seeing the world. 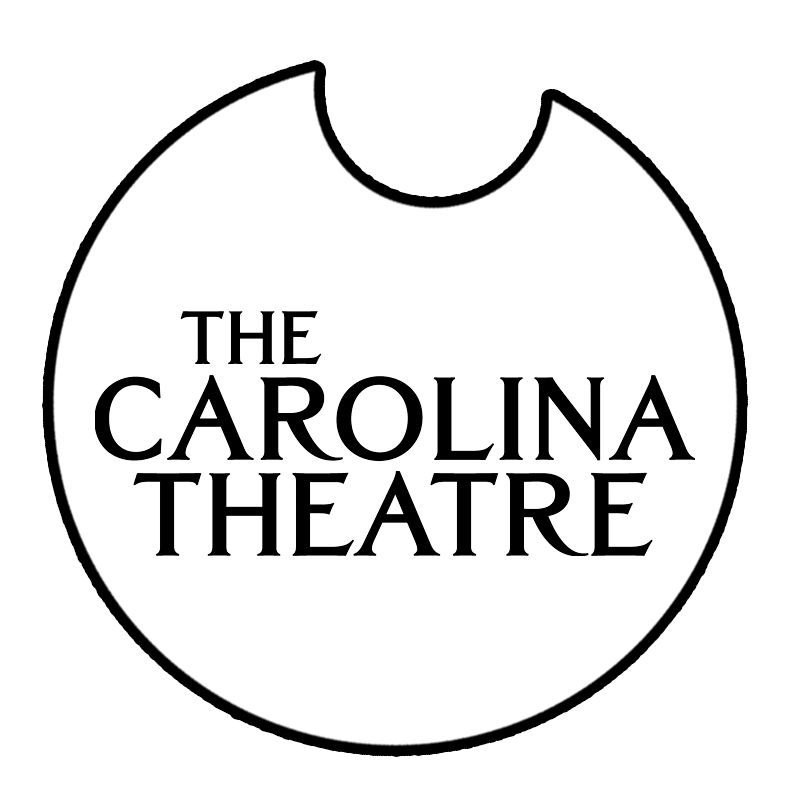 Each year, The Carolina Theatre presents performances designed to complement classroom curriculum, giving educators an exciting way to reinforce lesson plans. Their goal is to help engage students through captivating on-stage performances and film presentations that connect with students and foster learning.